Good communication with internal staff and outside contract growers is essential to maintaining quality standards at any operation. 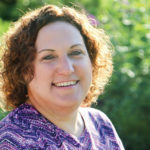 With customer expectations high and your reputation depending on the quality of the product you deliver, you can’t leave communicating quality standards with your contract growers to chance. 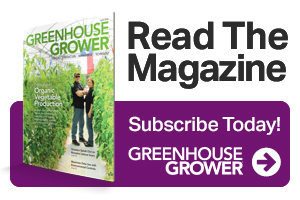 To help you out, Greenhouse Grower reached out to Top 100 Growers to get their best advice on how to convey to contract growers exactly what you expect in plant quality. Once you’ve communicated your quality standards to your contract growers, how do you maintain those standards throughout the growing season? The Top 100 Growers Greenhouse Grower talked with shared this advice. 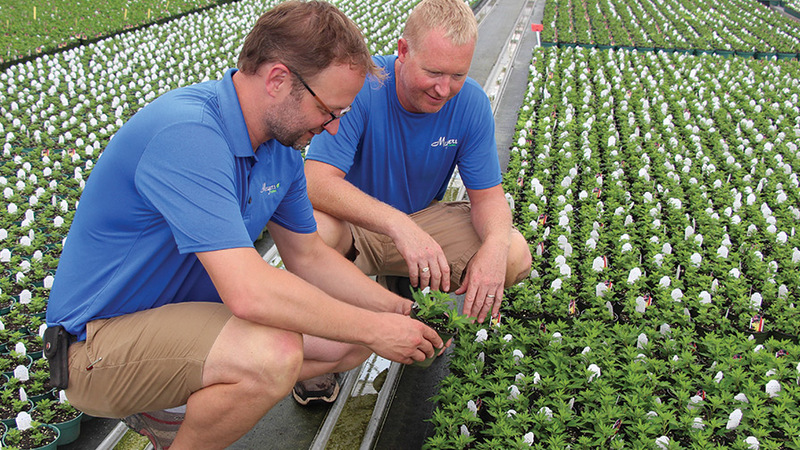 Align yourself with a contract grower that already has high-quality standards. Work with someone who is willing to listen and adjust their growing practices based on customer needs. Give contract growers feedback weekly as to how their product is being received by the docks they are shipping into. Spread contract material out to a network of growers. Select those growers based on climate or capability of growing a specific crop. This will allow them and the end product to be successful. If a contract grower tries to send you junk, refuse it and send it back. Don’t even unload it. Do this a few times, and they won’t send you junk again. If a product doesn’t make the grade, it doesn’t ship. Keep in constant communication with your contract growers. Ask your contract grower to send you regular pictures of the crops throughout the growing season. Walk the crops at the contract grower’s facility multiple times throughout a given season. Before you select a contract grower, ask yourself the following questions: How long has this company been in business? Does this grower have enough growing space to accommodate my order? Does this company have a good name in the industry for growing quality products? Regularly review crop timing, quality, and schedules with contract growers, and troubleshoot as needed prior to shipping time.